How do I get a low mortgage rate in California? 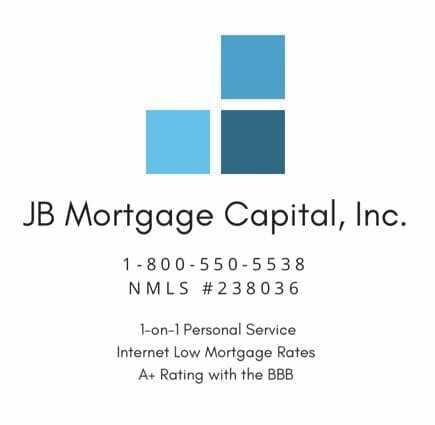 | JB Mortgage Capital, Inc.
How do I get a low mortgage rate in California? find it difficult to shop for a low mortgage rate in California. The first step before you start doing your research is understanding your credit, your income and if you’re refinancing a conservative estimate on the value of your home. Understanding these three things is important if you want to effectively communicate to the loan officer your current financial picture so that the loan officer can come up with some possible solutions. company and loan officer with the NMLS (Nationwide Mortgage Licensing System). A loan officer with 5-10 years or more of experience in the mortgage industry is probably someone that can not only secure fantastic terms but also navigate the process better, to ensure a smooth transaction, as opposed to someone who just got their license. So once you’ve found several companies you want to get quotes from; make a call or send an email to request a quote and ask a ton of questions! 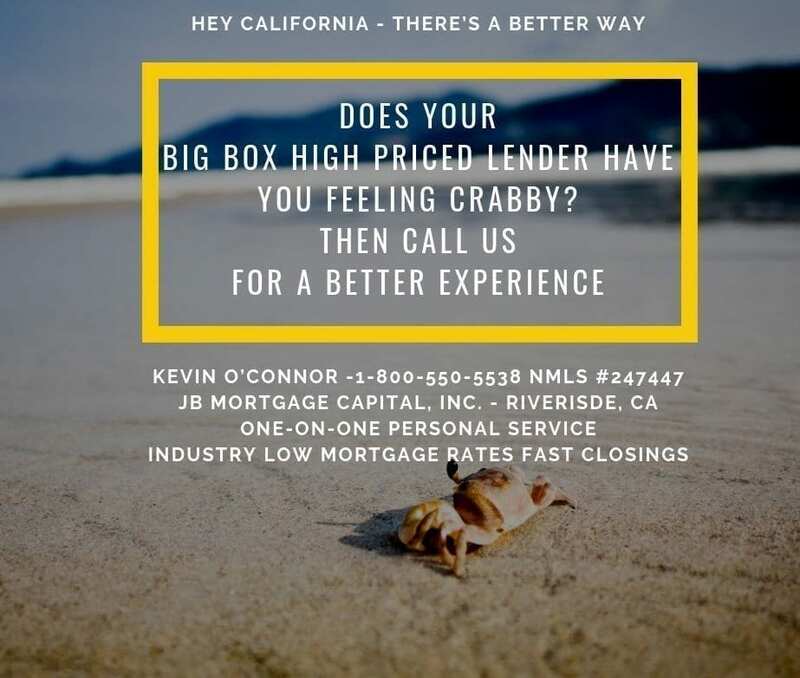 Ask them – How do I get a low mortgage rate in California? Asking questions is a good way to find out if the loan officer is knowledgeable and looking out for your best interest or are they just a salesperson looking to make a quick buck. Loan Officers who avoid answering questions directly or overly use the “I don’t know” answer are loan officers you probably want to stay away from. And during the process be realistic; if you don’t have a perfect scenario (high credit score; lots of equity and a low debt to income ratio with no cash out) then you are not going to get the absolute best terms. 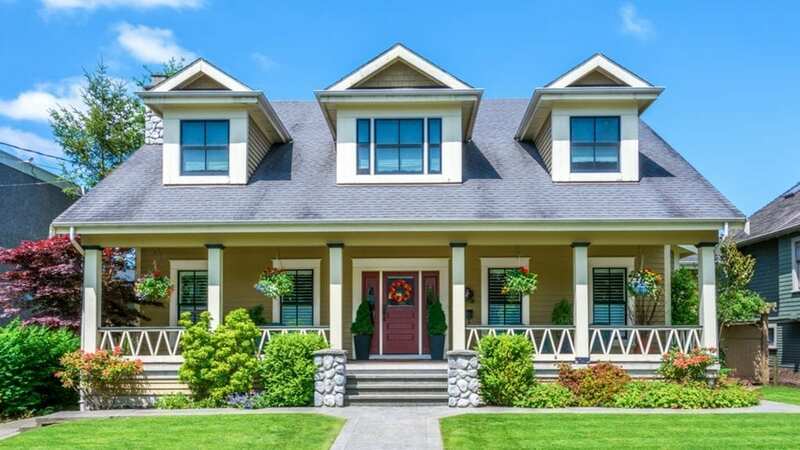 If you have a 680 credit score and want to borrower 90% of the equity of your home; your mortgage rate is going to be higher than someone with a 740 or higher credit score only borrowing 60% of the equity of their home. And generally speaking the process takes 30 days; although some lenders take 60-90 (great question to ask the loan officer; how long is the process from begging to end?). Another aspect to “How do I get a low mortgage rate in California” is simply timing. Sometimes the market is really aggressive and mortgage rates are low and sometimes it’s not. But if you work with an experienced and reputable loan officer/lender than you probably will receive some excellent terms. If you are currently looking for a quote please be sure to give us a call, request a quote through our website or send us an email. We have an A+ rating with the Better Business Bureau, a triple A rating with the BCA and we are fully licensed with the State of California and NMLS. Call us directly at 1-800-550-5538.